Current Program - Community Allies, LLC. April 25, 2018, Grand Center Arts Academy students in the current Community Allies Ethnodrama Program will present their ethnodrama at the Fair Housing Conference. 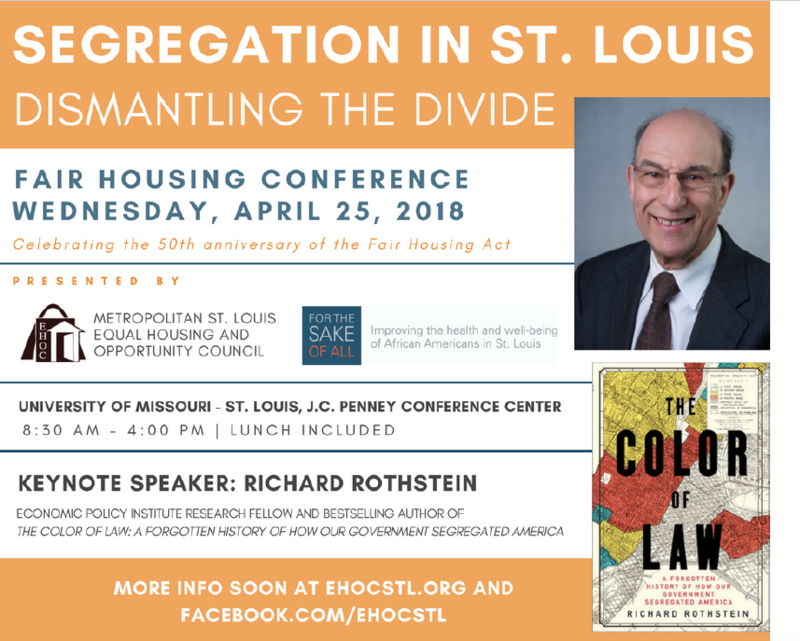 Their ethnodrama is about the collective action needed to transform a range of inequalities in St. Louis that are driven by past and present policies and practices. Students are including in their performances stories and information from the Dismantling the Divide report organized by For the Sake of All, a research group in partnership with housing leaders in St. Louis.